Posted on December 11, 2018 December 11, 2018 Categories UpdatesTags marketing, Shopables, startups, tools, updatesLeave a comment on Whats new is Shopables 1.1 ? In this you tag details will be closed but tags will be animating. When people will click on tag it will show the details. This is how it will look like. We’re up on ProductHunt.com. Shopables is out now. Shopables.co allows you to create embeddable shoppable images within seconds. It’ll increase your click through rates and creates lot of attention because of its animated tags with lot of different behaviors. 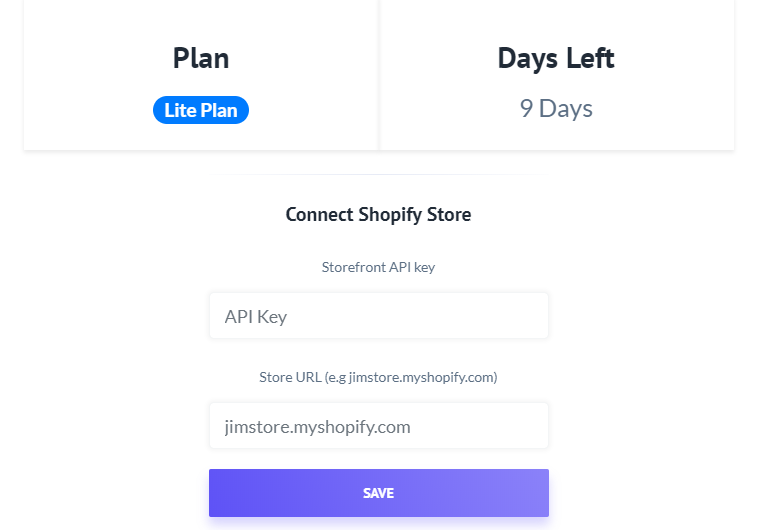 Posted on October 6, 2018 October 6, 2018 Categories UncategorizedLeave a comment on We’re on Product Hunt!